Home LIFESTYLE SHOPPING & FASHION Socks From Denmark model search! Socks From Denmark is launching a new model search in Brighton and Hove searching for anyone over 16 to become a model for their Winter campaign. No previous experience is necessary and the competition is open to all ages. To enter into the competition, all you have to do is post a selfie of yourself on either Facebook (tagging @socksfromdenmark), Twitter (tagging @SocksDemark) or Instagram (tagging @socksfromdenmark) in your post. The casting team will then select their Top 50, who will feature on their website for a limited time. After that the winner will be announced and a shoot arranged for later in the year. 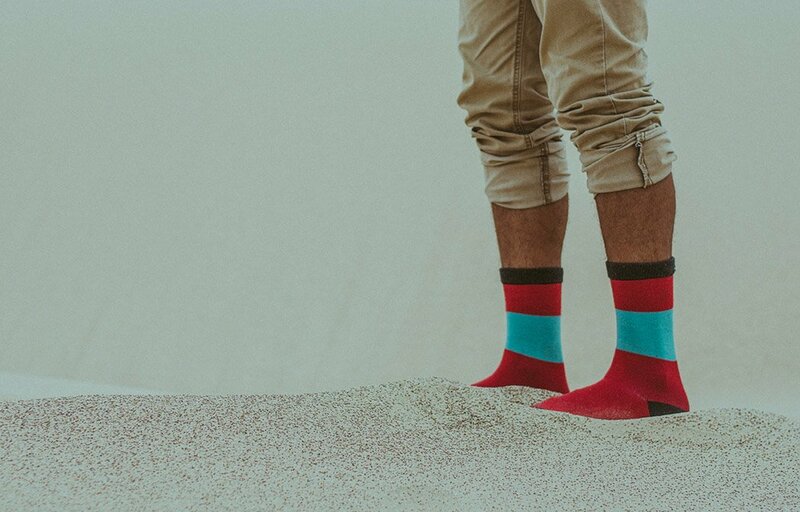 Whether you want to gain some experience in the modelling industry or simply want a bit of fun, you could be the new face of Socks From Denmark! More information is available on their website. As well as their Facebook, Twitter and Instagram. Previous articleBrighton Science Festival 2017!